You are here: Home / Award/Nominee / My First Annual Most Fascinating Women of the Year 2012! My First Annual Most Fascinating Women of the Year 2012! She proves you can be gorgeous, funny, and love your body! Actress. Fairy tales can happen! 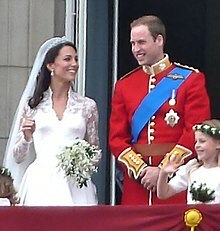 Marrying a Prince while staying down to Earth! Not afraid to take on gutty roles even at a young age! Model and Actress. Rebel is a distant relative of Walt Disney. A former Youth Ambassador for Australia. She was based in Southern Africa. Has a law degree from the prestigious University of New South Wales, graduating in 2009. Actress. « New Years Resolutions – Good Habits for 2013!